For reset device or remove FRP oppo new type like a37,f3,f5 etc and or all series of chipset mtk and qualcomm. Tap emergency call and type *#812# or *#801# then it will directly the menu (default setting of chinese language) , enter settings change language to english or other language then open settings > reset> factory reset > reset all data > reboot. (use your imagination for example like going into playstore then enter gmail account or go to settings menu add new account,etc) good luck. 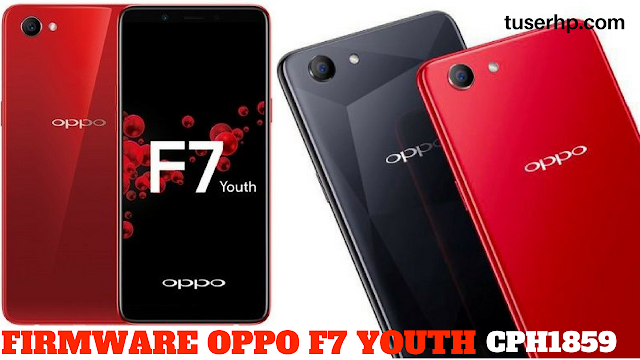 0 Response to "FIRMWARE OPPO F7 YOUTH CPH1859"